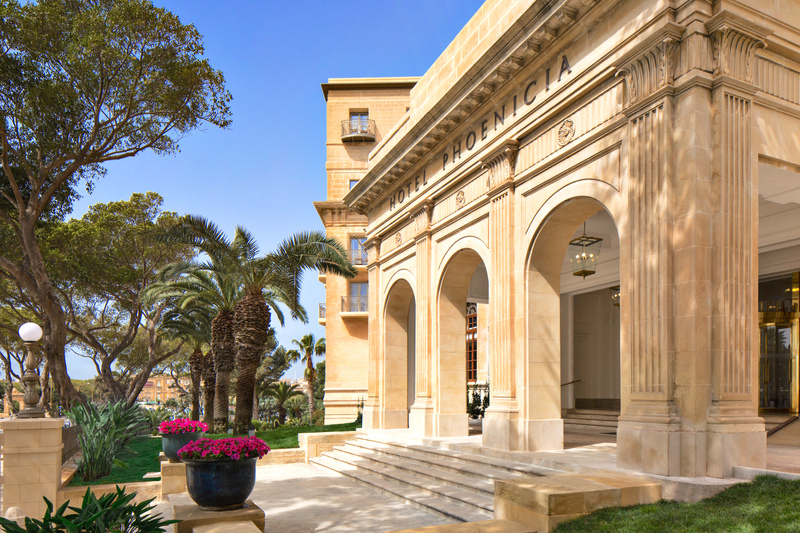 During my recent trip to Malta, I had also the pleasure to discover the iconic Phoenicia Hotel, the first 5 star hotel built in the island, located in Valletta, the capital. During my stay, I had the chance to experience the real Maltese style and history there. This luxurious hotel offers beautiful rooms and suites that overlook the harbor, and the superb Phoenix Restaurant, well known for its classy fine dining experiences. 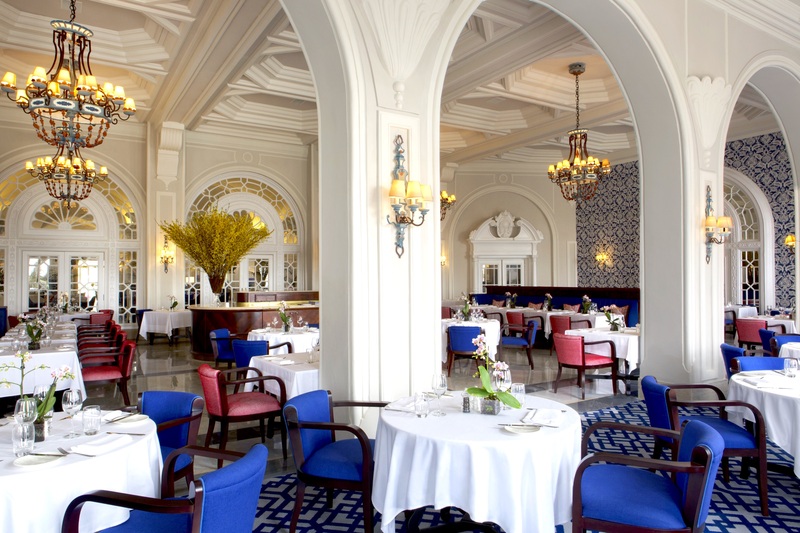 The Phoenicia Hotel is also a proud member of the Leading Hotels of The World network. 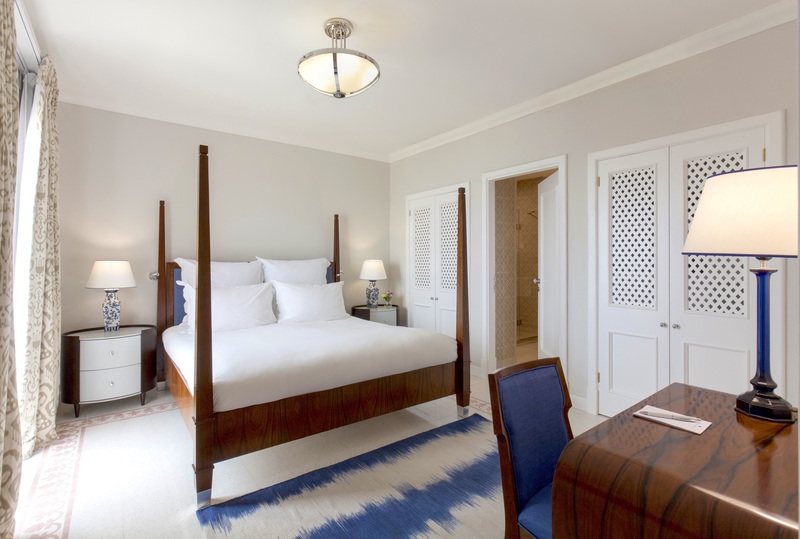 During my stay, I have enjoyed so much the luxurious Harbor View Suite at the Phoenicia Hotel, the top suite you can get located on the 3rd floor, and with 3 balconies overlooking the Valletta harbor! 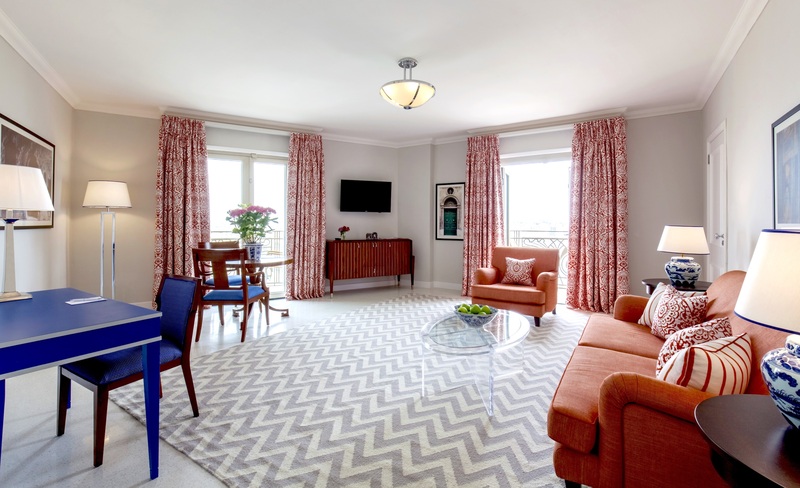 As soon I got in I had a wonderful feeling: the suite has a very wide living room, extremely clean and tidy. One of the things I appreciated the most is that everyday the gardener changes every plant in the room with a fresh and watered one! Amazing service and attention to details! The bedroom was nice and clean, with separated shower and bathtub in the bathroom and all the body products you need. 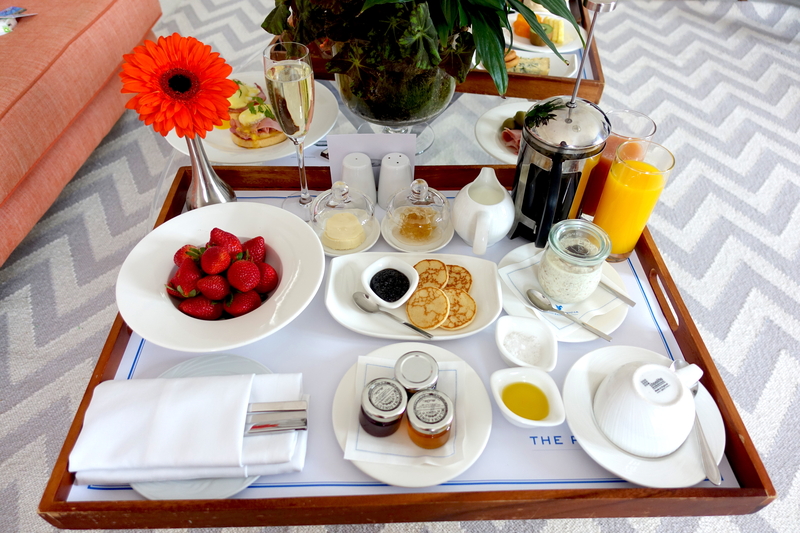 Even the room service has been exceptional: I ordered the breakfast in the suite and it was absolutely divine! 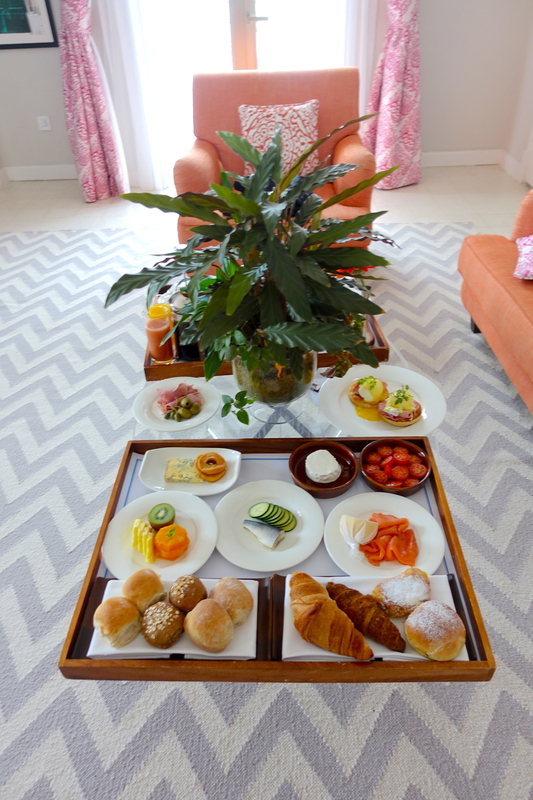 Delicious fresh food and sublime presentation. On point! 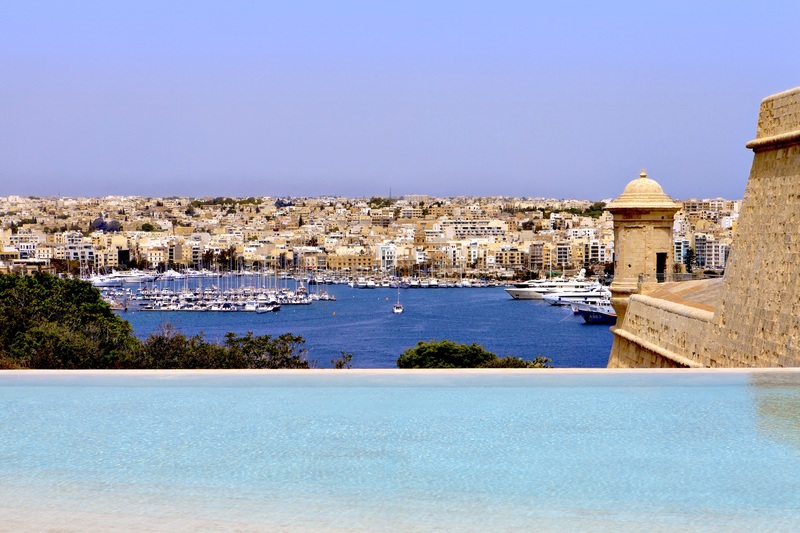 The hotel has a wonderful infinity pool that overlooks the Valletta harbor. It is surrounded by the Maltese bastions and part of it is heated as well. What a view! During my trip to Malta I have been delighted to try the best restaurants on the island and the Phoenix Restaurant is surely one of them. It has probably been my favorite fine meal during the trip! I loved the elegant atmosphere, the very high ceilings and the great music in the background. Another detail I would like to highlight: the service has been truly impeccable. They did not make even one mistake, the waiters were extremely polite, professional and attentive. I really enjoyed it! 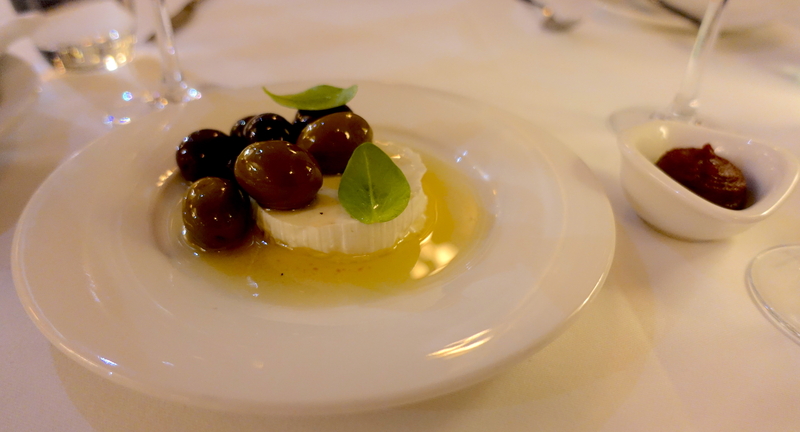 Before the dishes we ordered, they served us some local cheese with Maltese olive oil and olives. We had a great bottle of Champagne (brut reserve). 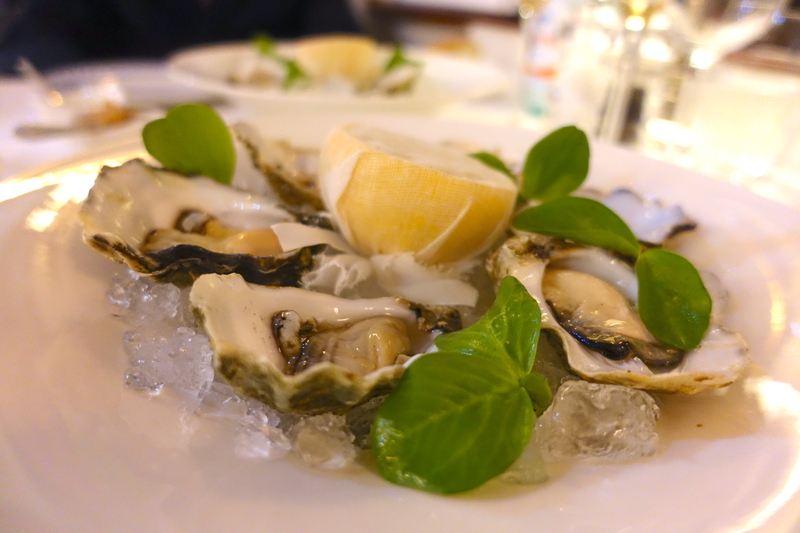 As you know by now, I am huge seafood lover, and most importantly: a oysters+caviar lover! They served us very delicious oysters with caviar absolutely on point. 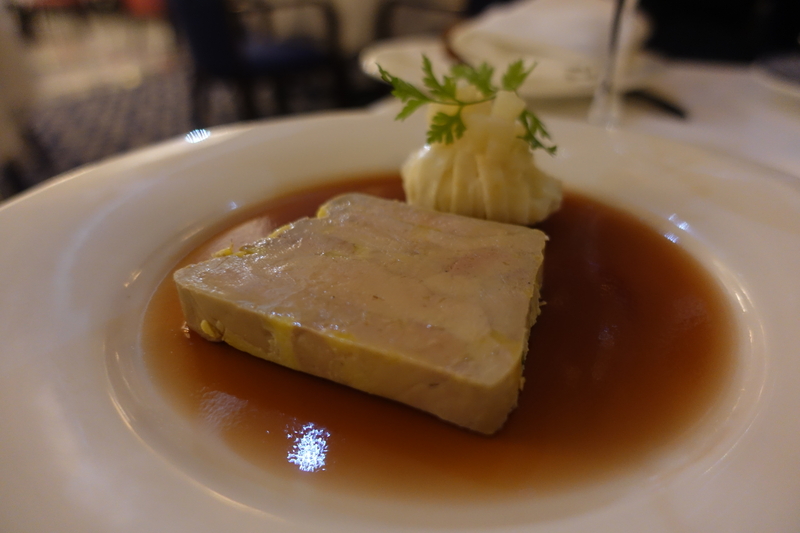 I ordered as appetizer also the foie gras which was incredibly delicate and tasty at the same time. I found its softness very pleasant. 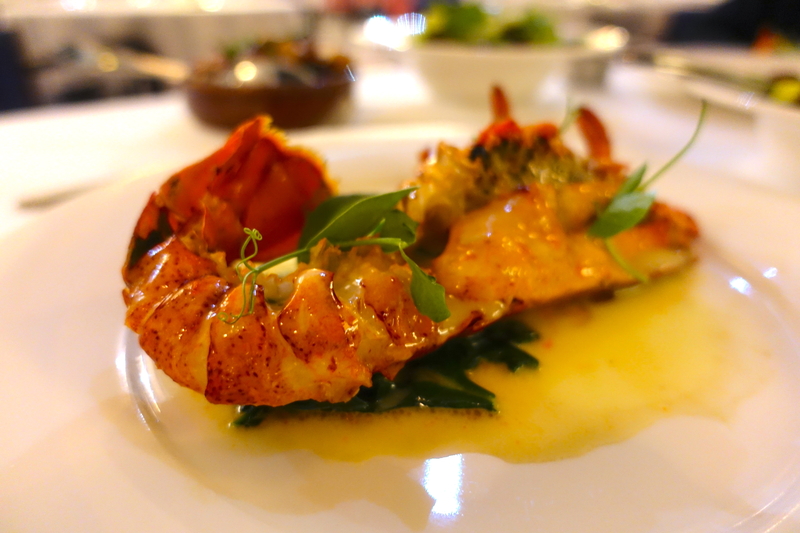 We ordered as main a lobster, served half per person. 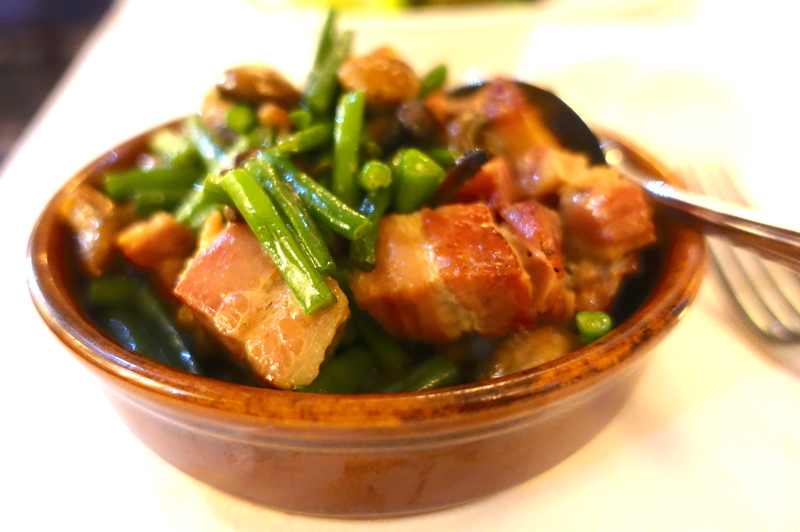 It was extremely well cooked and tasty. Divine. We did not ordered the sides, but the Chef kindly sent us some to try: we ate them all because they were delicious beyond words! 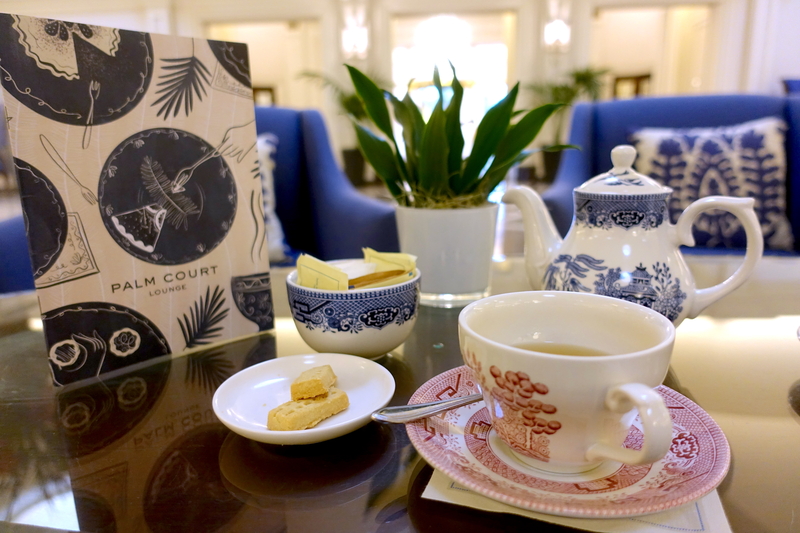 Near the lobby, on the way to the Phoenix restaurant, there is a wonderful lounge where I had the pleasure to relax while having a warm tea. You can also order the afternoon tea, but I haven’t has the chance to experience it unfortunately! I would highly recommend to have dinner at the Phoenix Restaurant even if you are not staying at the hotel. 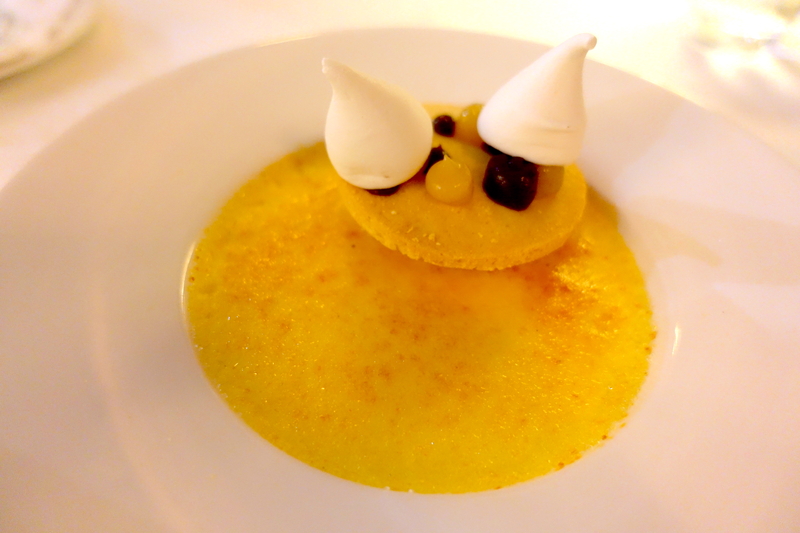 It has been probably my favorite dining experience in Malta!